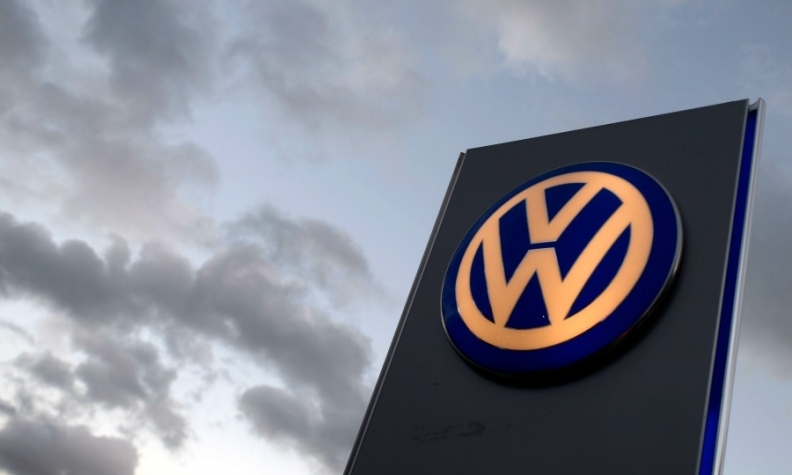 BERLIN -- Volkswagen Group's works council has accused top executives of breaching a cost-cutting deal, risking fresh turmoil at the automaker as it struggles to overcome its emissions-cheating scandal. In a letter to VW brand chief Herbert Diess, seen by Reuters, the labor leaders said he and personnel boss Karlheinz Blessing had breached the terms of November's "future pact" by ruling out possible hirings in the first half of 2017 and cutting temporary jobs more quickly and deeply than agreed. "The management board with its actions is undermining the terms of the future pact," the labor leaders said in the letter delivered to Diess on Tuesday. VW is under pressure to make cuts at high-cost operations in Germany to fund a shift to electric cars and mobility services in the wake of its emissions scandal, while still grappling with billions of euros in costs related to that scandal. Managers and labor leaders agreed in November to cut 30,000 jobs at the VW brand in exchange for a commitment to avoid forced redundancies in Germany until 2025, a deal that leaves the carmaker's profitability still lagging rivals. Labor leaders may halt cooperation with management on issues such as overtime work, reducing the number of apprenticeships and a possible extension of weekly hours for engineers, according to the letter signed by works council boss Bernd Osterloh and nine other labor representatives. "The ink on the contracts was hardly dry, and brand management blatantly infringed on the agreements and the spirit of the future pact," a works council spokesman said. Osterloh and fellow labor officials called on Diess and Blessing to explain by Monday how management aimed to help resolve the dispute. Germany's Manager Magazin reported on the letter earlier on Wednesday.